Since 2007, Baen Books and The National Space Society have sponsored The Jim Baen Memorial Short Story Award, to honor the legacy of Jim Baen and to promote the ideals of forward-thinking, positive science fiction. Back in 2013, thanks to Martin Shoemaker, I discovered this contest. My little story placed third. And then, miracle, in 2014 my next story won. I was stunned and honored with the win. And I’m as honored now to have that story in this First Decade anthology. Among some remarkable company too (the estimable Martin Shoemaker among them). Edited by Nebula Award winner William Ledbetter the book collects a variety of stories. Set in plausible, near-future settings, these stories display variations as limitless as the imaginations of the array of authors represented. Stories that ask, “What if?” Stories that dare to say, “Why not?” Stories that continue the grand science fiction tradition, looking to the future with a positive outlook on humanity’s place in the universe. (Borrowed and paraphrased from the blurb). The Jim Baen Memorial Award: The First Decade, is available at Amazon, and other retailers. As a side note, my third placed story, from 2013, “Improvising at Branson Six” is available as a standalone ebook. 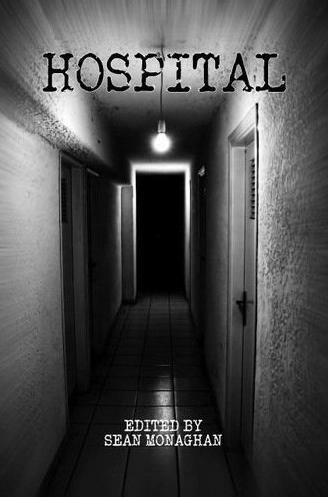 Available from Amazon and Smashwords, and other ebook retailers. Coming soon in print. Cover © by Abidal | Dreamstime. This entry was posted in fiction and tagged anthology, Baen books, games, jim baen, Jim Baen Memorial Writing Contest, Marina Lostetter, martin l shoemaker, National Space Society, print anthology, science fiction, william ledbetter, writing contest on 14 November, 2017 by Sean Monaghan. My short story “Alecia in the Mechwurm” has just come out in the latest issue (#59) of Andromeda Spaceways Inflight Magazine. ASIM, along with Aurealis, carries the banner for Australian (and NZ, and well, I guess all of Oceania) Science Fiction. This is my second story with them (following “I am Nano” a couple of years ago). This issue is edited by the inestimable David Kernot, and I’m honored to be included in his issue. “Alecia…” is another story under the Michael Shone penname (probably the last), and is set in the same universe (i.e. Mechwurms) as last year’s “The Flower Garden” which appeared in the Spring 2013 issue of The Colored Lens. If you’ve read that story, “Alecia…” is a slightly different tone – more hard sci-fi compared to “The Flower Garden’s” more literary leaning. Interesting side-note: also on the contents page is Australian writer Steve Cameron, with whom I’ve shared a previous contents page, just this year in Outposts of Beyond. This entry was posted in fiction and tagged andromeda spaceways, andromeda spaceways inflight magazine, australian science fiction, colored lens, michael shone, pen names, print anthology, science fiction, science fiction short story on 3 July, 2014 by Sean Monaghan. Two anthologies I edited for Static Movement have gone to press and are available now. Also available here from Createspace. 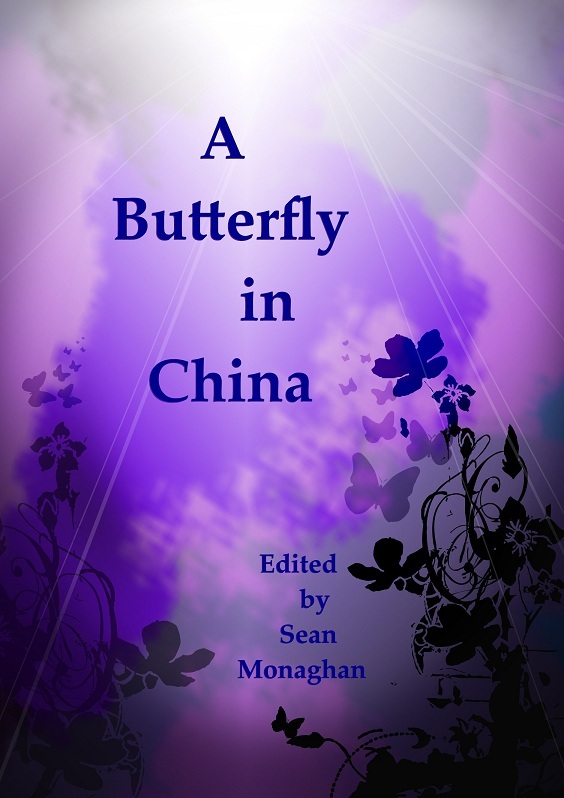 A Butterfly in China , tales of the butterfly effect – a more circumspect group of stories where small beginnings lead to big problems. $12.99. 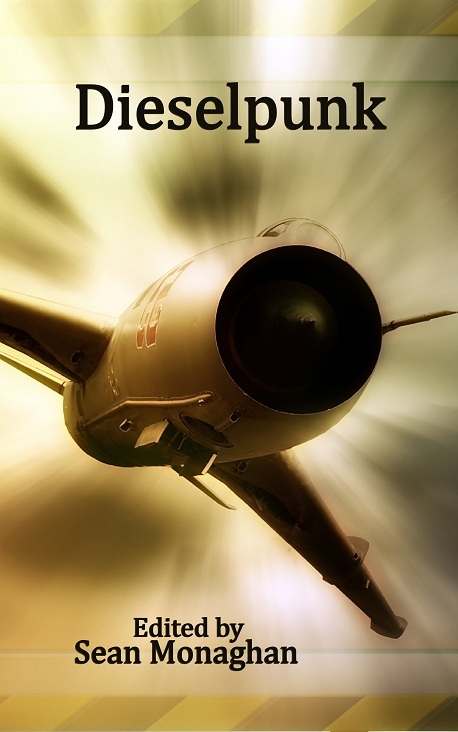 This entry was posted in Uncategorized and tagged anthology, aviation, butterfly effect, cars, chris bartholomew, dieselpunk, fiction, print anthology, short stories, static movement on 27 March, 2013 by Sean Monaghan. My story “Imaginary Maid Forgets She Is Late For A Banquet” appears in the Static Movement print anthology, Alternate Dimensions, just published. It’s available now at the PillHill Book Shoppe and should be on Amazon soon. Bianca sulked. She’d pushed herself into a corner of the kitchen, crouched and squeezed herself right under one of the benches. “Wherever you are,” Bianca whispered. Bianca looked around the corners of the tiny dark space. She needed magic. This entry was posted in fiction and tagged alternate dimensions, print anthology, static movement on 24 August, 2011 by Sean Monaghan.